Netflix's "Daredevil" was released more than three months ago and understandably, fans of the superhero adaptation are already antsy to find out more about the second season. The show has begun filming last July and more and more details regarding its return have since surfaced. And by the looks of the recent reports, season two would see more than its fair share of crossovers. "Daredevil," which premiered on Netflix in April of this year, is a web television program created by Drew Goddard from "The Cabin in the Woods" fame. The show is based on the Marvel Comic book series of the same name. It follows Matt Murdoch as he leads a double life – a blind lawyer by day and a blind vigilante superhero by night. The first season of the series has garnered very positive reviews from both critics and casual viewers alike. Critics deemed the adaptation faithful to the comic book franchise while relatable to audiences who are not familiar about the graphic novel, which the show is based on. "Daredevil" season two would reportedly see alot of new characters and one of the most anticipated of them all is probably the Marvel superhero vigilante, the Punisher. While the casting of Punisher was highly speculative at the onset, it has now been confirmed that Jon Bernthal, famous for playing Shane on "The Walking Dead," has signed on to play the character much to the anticipation of both "Daredevil" and "The Walking Dead" fans. An interview with Steven DeKnight, a former executive producer and showrunner for "Daredevil" has fuelled the excitement even more, which gave a glimpse into how season two would play out given the violent nature of Punisher. "We wanted to keep it right around PG-16 and not go all the way to the R. I have no idea if they're planning to push it that far next season but I would be surprised." 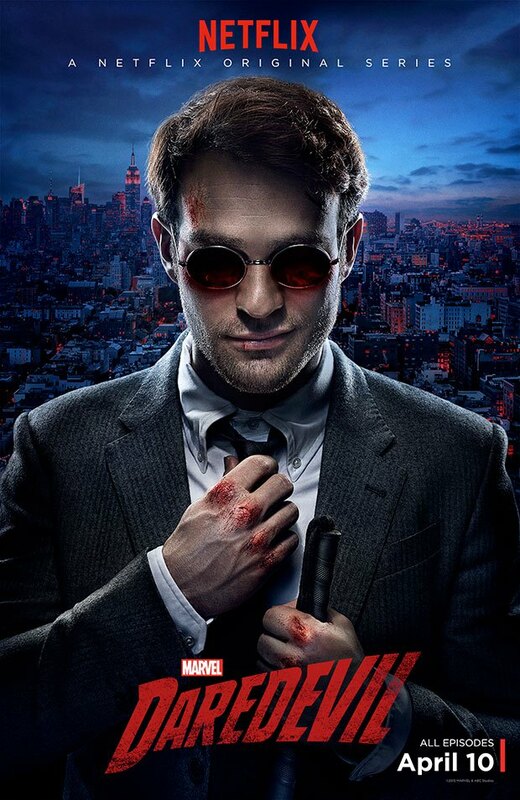 "Daredevil" season two's premiere date has yet to be announced, however, the show is slated to return in 2016.